If you're administrating media streaming infrastructure, you probably monitor your system performance all the time. 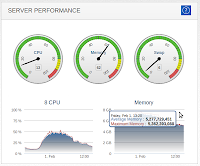 Having a high load environment requires proper set up and fine tuning so you need to keep an eye on what is happening to your memory or processor. 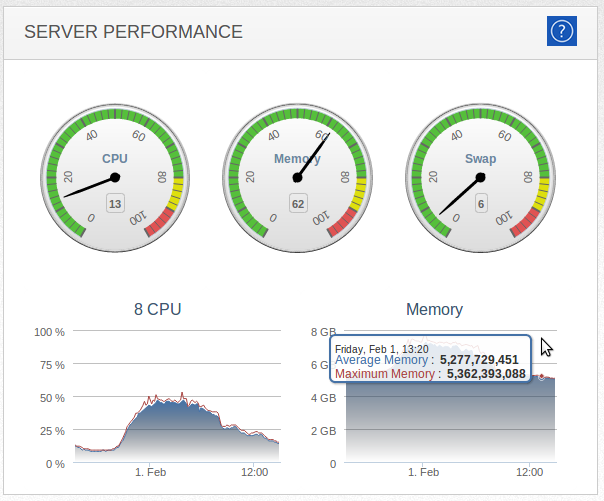 That's why WMSPanel team made a few new charts to show real-time and daily retrospective Wowza Media Server load. 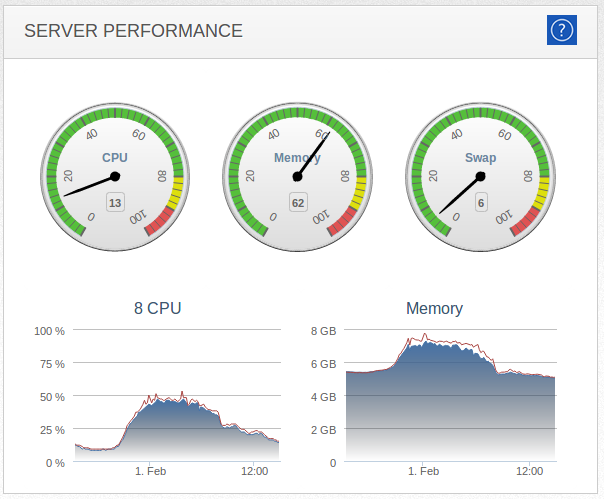 For each Wowza server presented in the panel, this includes CPU information and RAM metrics, both real-time and retrospective. Our team is excited to see a post from Dan Rayburn called "WMSPanel Moves Wowza Control and Reporting Into The Cloud" in his Streaming Media blog. It describes a brief history of WMSPanel control solution and its basic capabilities.